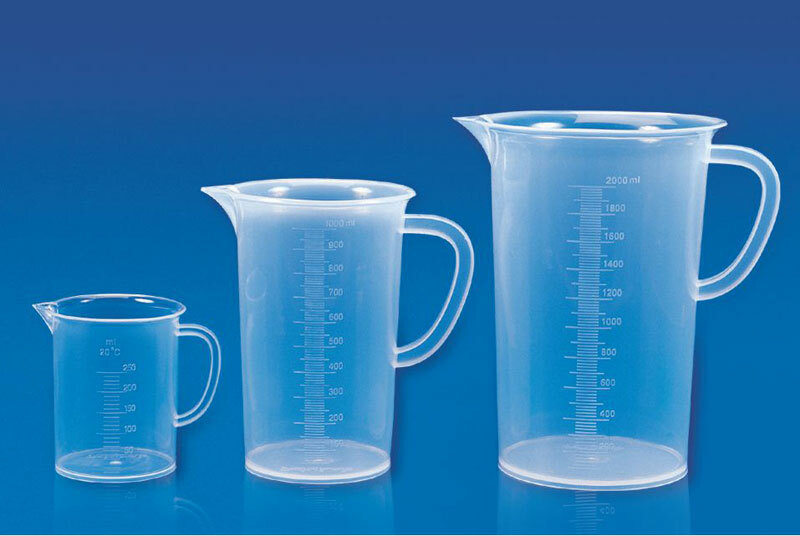 The Measuring Jugs, molded in Polypropylene are clear, autoclavable and have good chemical resistance. The Measuring Jugs are provided with a handle for easy & convenient lifting and have raise graduations for easy reading. Adding to the existing range of Polylab Jugs, these short form transparent jugs, made of polypropylene are autoclavable and have non-drip spout. These jugs have raised graduations, provide excellent contact clarity, & are provided with excellent thumb grip on handle.